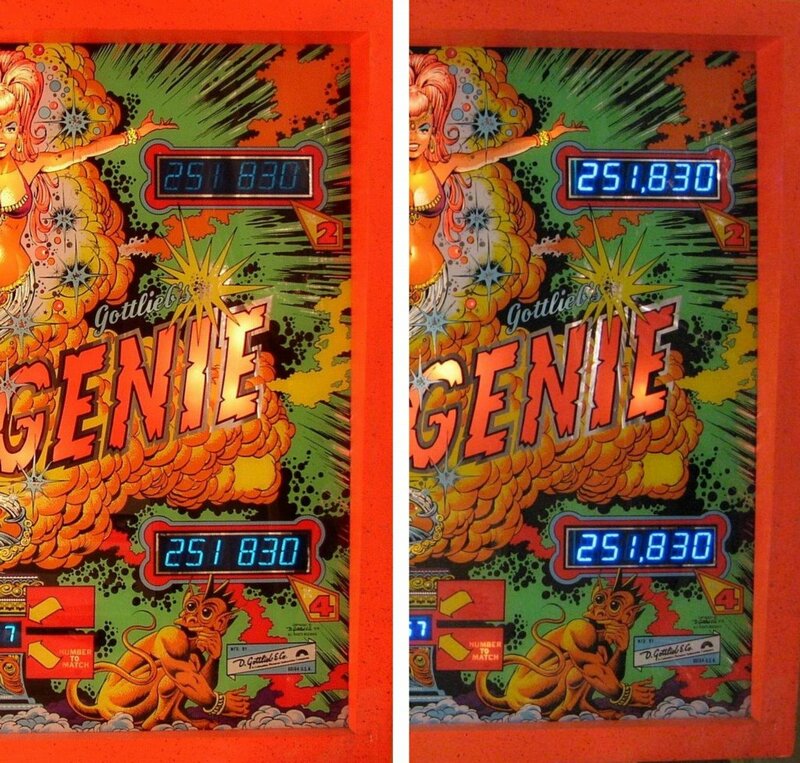 Replacement LED Displays for use in Gottlieb Pinball Machines. Check out these close up pic's of our latest displays. Currently Available Kits for System 1 and System 80 & 80A. DUE TO THE NUMBER OF KITS WE HAVE, WE ARE NOT STOCKING ALL KITS AS COMPLETE. SO NOT ALL KITS ARE AVAILABLE FOR IMMEDIATE SHIPMENT, PLEASE ALLOW UP TO 1 WEEK FOR US TO PROCESS YOUR ORDER AS SOME PARTS ARE CUSTOM BUILT. Please note: System 80A Machines have different display configurations. You must select or tell us which machine you have so that we can provide you with the correct Kit. Your System 80A kit will include everything you need to upgrade all the displays on one machine. Another product (not ours) that is available are replacement filters for the backglass, if your filter is chipped or cracking, they can be replaced. Take a look at www.pinballpal.com for more information. For the 6-Digit Display of the lower playfield, order if yours is faded or broken. This is a NEW reproduction version. Note: these are not available for Haunted House in green. We have not been able to acquire any new reproduction versions at this time. The latest in LED technology!!! These boards are designed to replace existing Gottlieb displays. We tried to design a direct drop-in replacement for the displays, but the blue LEDs that we settled on require a higher voltage to operate than the standard LEDs displays. So the displays must be replaced as a set, it is not possible to mix the fluorescent and LED displays in the machine. Part of the reason the new displays require a higher voltage is that they use 2 LEDs per segment instead of one LED per segment. In addition, they are driven by the control board in a scanned matrix format, the scans (or flashes) are executed at a high rate so that your eyes don't notice it. After reviewing the original design, we were able to design a solution that does not call for any alterations to the original game. This kit does not require any soldering, cutting of wires, or modifying of any harnesses, so if for some reason you wish to re-install the old displays, you can do it without any problems. The installation of the new LED displays takes about 20 minutes. Our kits contain all the parts you will need to install them on a System 1 or System 80 Gottlieb Pinball Machine. Our kit also includes an adjustable brightness control so that you can set the LED's to your viewing pleasure. See our ebay Store to order these and other products or E-mail us. 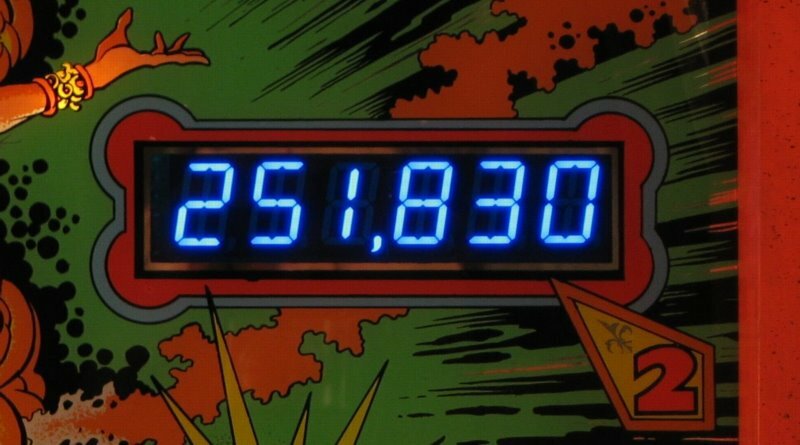 Disclaimer...The Boston Pinball Company L.L.C can not be held responsible for damage to your machine as a result of our products. Our products have been tested on many, but not every machine represented on these pages. 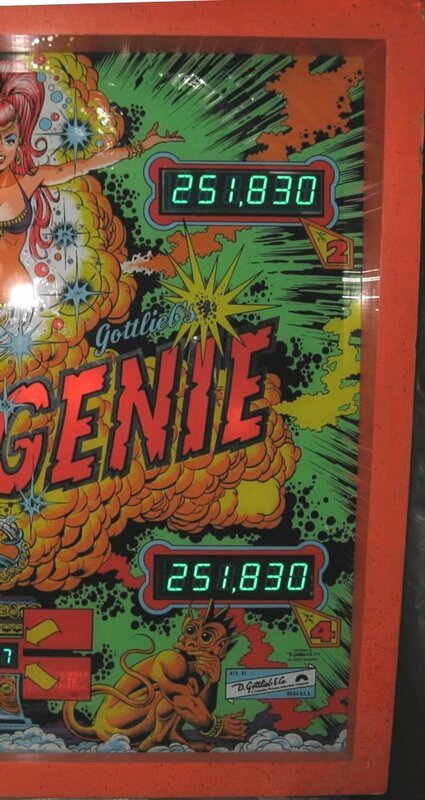 The assumption is made that your System 1 or System 80 Gottlieb Pinball Machine reflects the design documentation available in the original Gottlieb manuals and technical documents. Your are responsible to make sure your machine is in working order and reflects them before installing our products. We gladly accept returns on our products, but any damage to our products as a result of an improperly wired or malfunctioning machine will result in a refund that is prorated based on damage. We are not responsible for typographical errors on these pages. 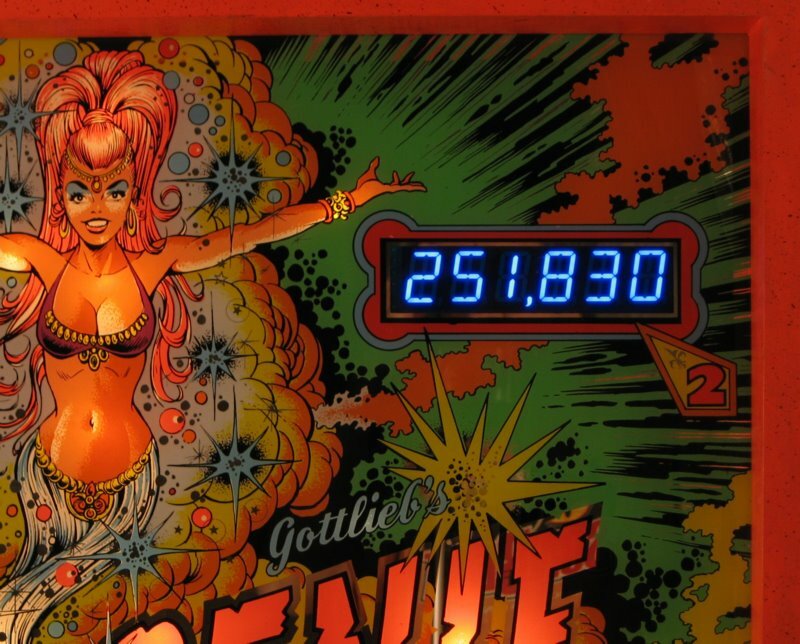 All material on this website © Copyright of the Boston Pinball Company (unless otherwise noted) All rights reserved. The materials in this site are provided “as is” and without warranties of any kind either express or implied. We will gladly try to assist you in a problem you are having with your machine before you decide to try our products. The Boston Pinball Company L.L.C. has no association with Gottlieb, Bally, Williams, Sega, Stern, Innovative Concepts in Entertainment or any other manufacturer listed on our website. Gottlieb® is a trademark of Gottlieb Development LLC. CHEXX™ and SUPER CHEXX™, ICE® are the property of I.C.E. Inc.